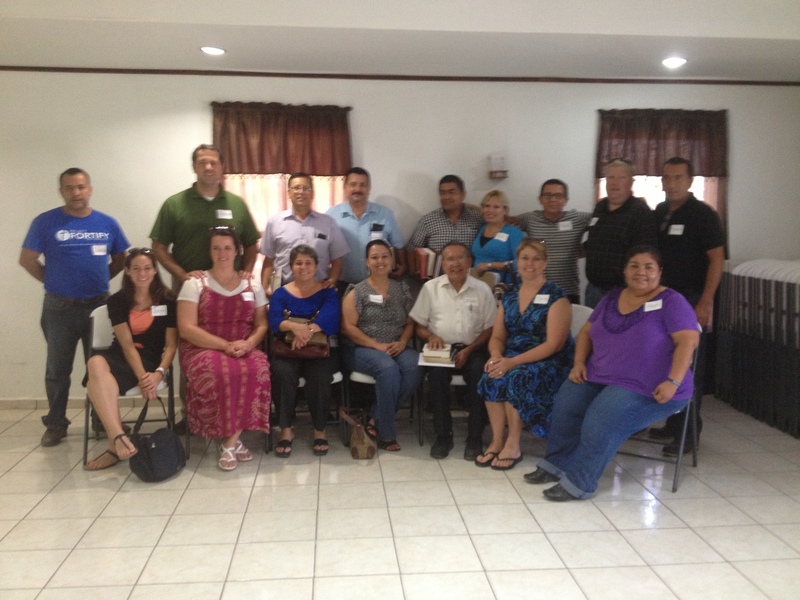 Pastors/Leaders Conference was held at Emmanuel Baptist Church in Reynosa, Mexico. Pastor Brandon Porter came down to hold the conference. 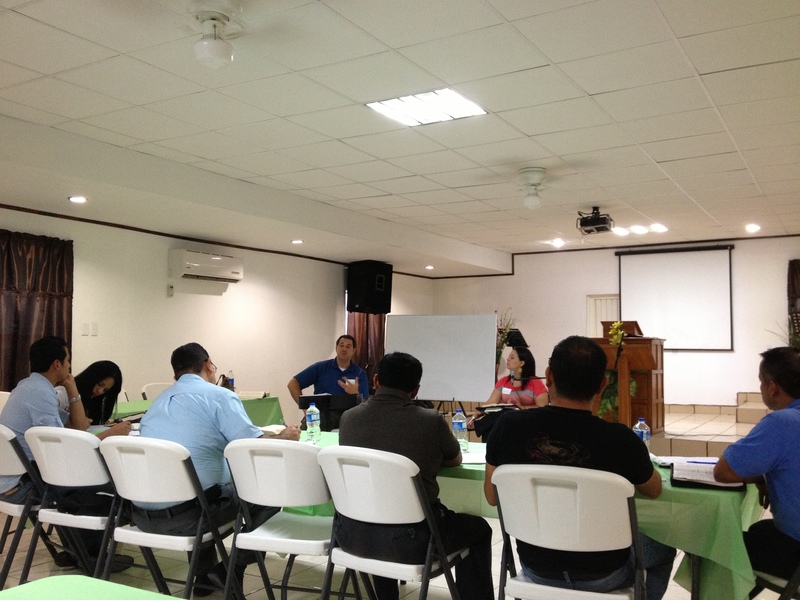 Thankful for his desire to teach our brothers and sisters in Mexico. Also thankful to have his wife, Monica, join us for the conference.